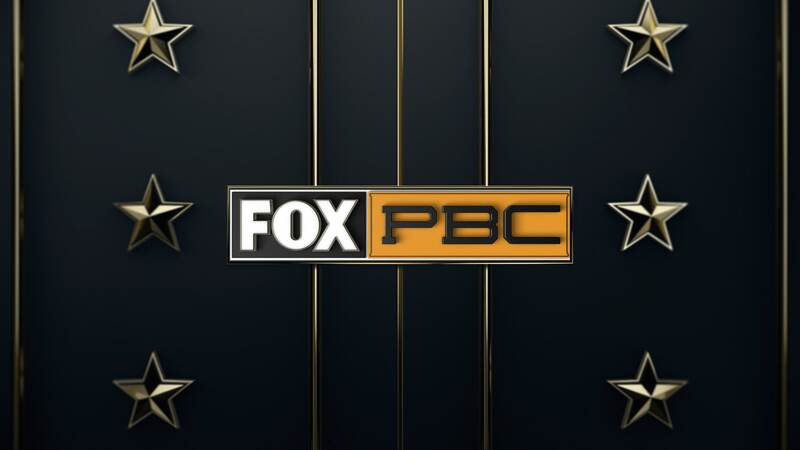 Premier Boxing Champions (PBC) is bringing boxing back to its roots, with the greatest array of boxing talent in all weight divisions, a stable of 160 fighters, including over 65 current & former Olympic and World Champions. Get in the ring. Boxing is back.